The indigenous people of the Raika caste in India, believe they are divided by God Shiva to care for the camel, but many challenges currently face them such as lack of grazing land, loss of income due to mechanization, climate change, and the younger generation wanting a more modern lifestyle. Popularizing camel milk is one of the most hopeful options to provide much-needed income for the camel herders. I hope you’ll join me as I share my experience with this nomadic group in partnership with the NGO LPPS who has tirelessly advocated for the Raika and other nomads for the past 30 years. 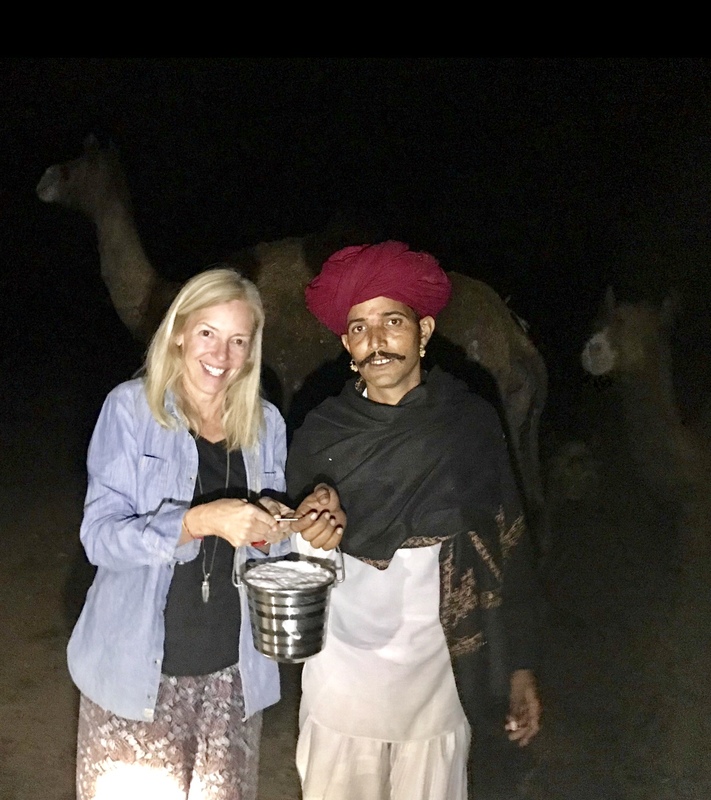 Dee Ann Bauer – A parent of 2 recent greenschool graduates, I fell in love with camels on a trip to Rajasthan. 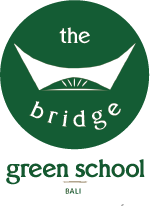 With an MBA and entrepreneurial background, I’ve assisted groups to develop small mindful ecotourism opportunities on a pure volunteer basis. I currently go forth and back between the US and Bali where I’m starting a spiced coffee business based on farm to cup principles. My passions are adventure, learning and being of service.